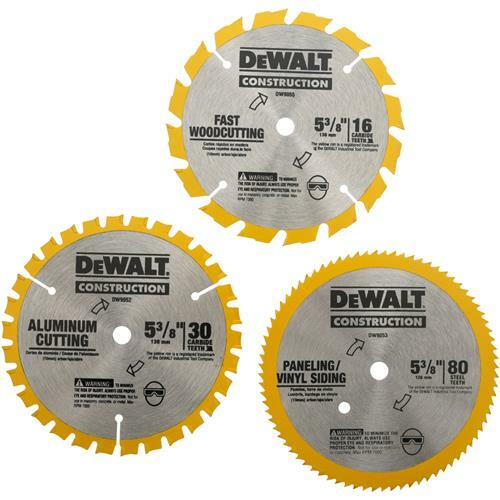 Thin kerf for faster, smoother cutsAnti-stick coating to reduce friction and gum up.Tough, tungsten carbide stays sharp longer.10mm arborPlease note: due to the high incident of fraudulent transactions with orders containing name brand products, orders for this item must ship to the billing address. Anti-stick coating to reduce friction and gum up. Tough, tungsten carbide stays sharp longer.